HTC recently launched a new smartphone in the US the HTC Bolt and now the company has announced the international version of the handset, the HTC 10 Evo. The HTC 10 Evo comes with the exact same specifications as the HTC Bolt, the only difference between the two devices is the name. The handset will feature a Qualcomm Snapdragon 810 processor and comes with 3GB of RAM, there is also 32GB of built in storage and a microSD card slot which offers support for 2TB cards. The HTC 10 Evo comes with a 5.5 inch display that has a Quad HD resolution of 2560 x 1440 pixels and it has a 16 megapixel rear camera and an 8 megapixel front camera. 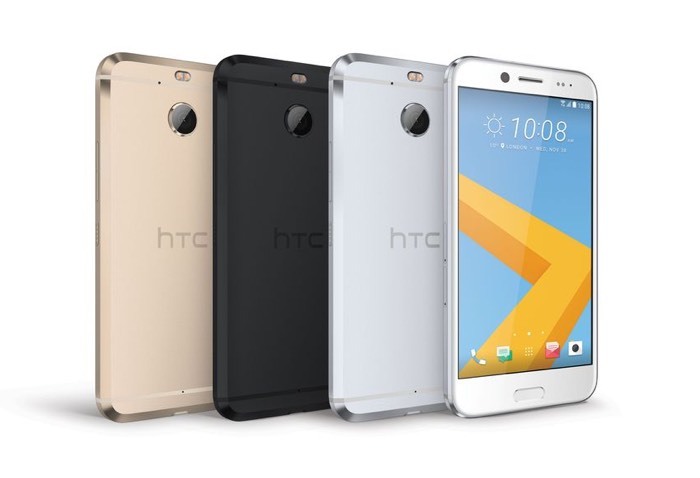 As yet there are no details on pricing or a launch date for the new HTC 10 Evo, as soon as we get some more details, we will let you guys know.